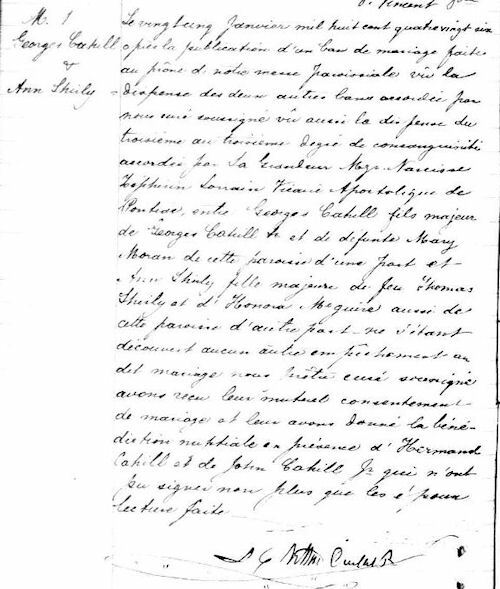 Coming up: some search tips for the parish register of Notre Dame Basilica, Ottawa. 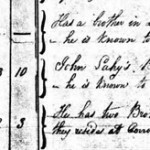 An unwieldy parish register (full of perils and pitfalls, and hence the need for tips and tricks), but also a very important parish register for anyone searching for Catholic ancestors in the Bytown/Ottawa area and beyond. 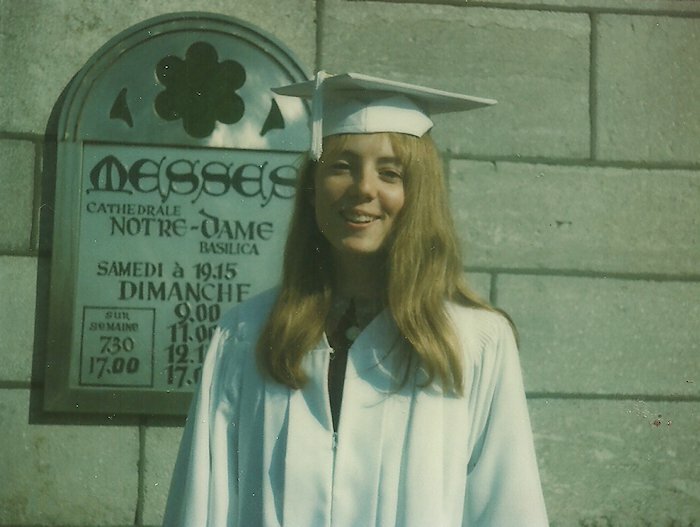 Below: my high school graduation photo, taken in front of Notre Dame Basilica, Ottawa.